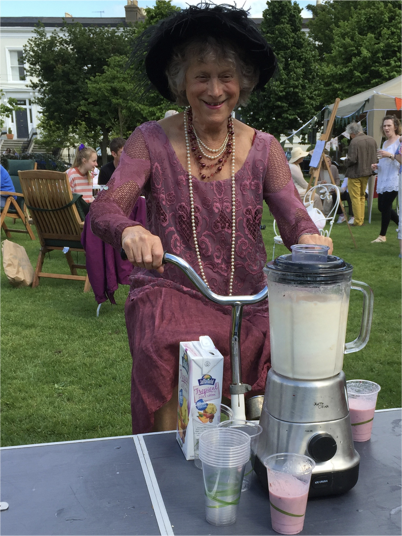 Try our bicycle powered smoothie maker for your next event. Smoothies just taste better when you make them your self. 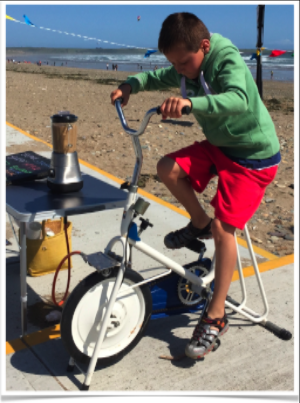 The Pedal Energy smoothie maker is a fun, enjoyable public engagement tool offering incentive based physical activity. 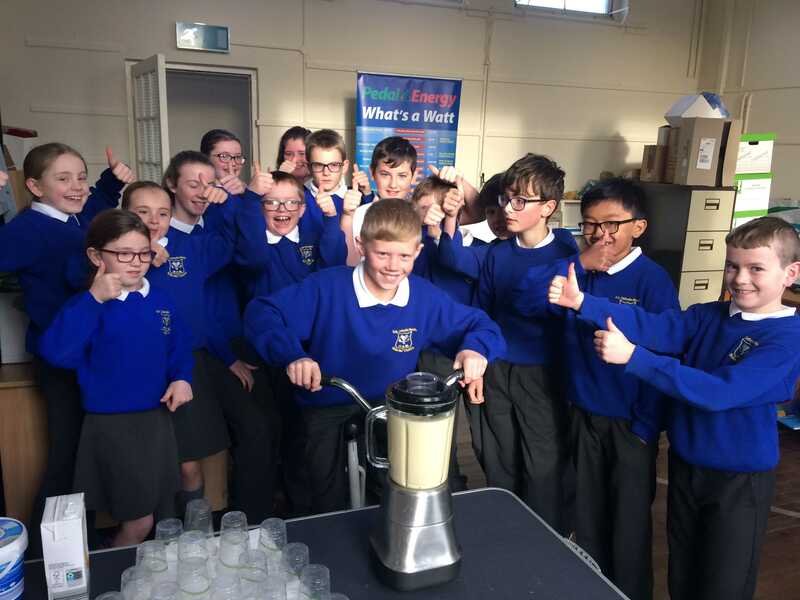 Our environmentally friendly smoothie maker provides a shared learning experience that stimulates discussion. 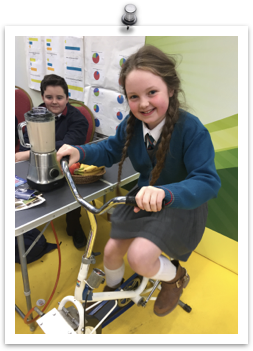 Linking energy awareness, physical activity and healthy food choices. 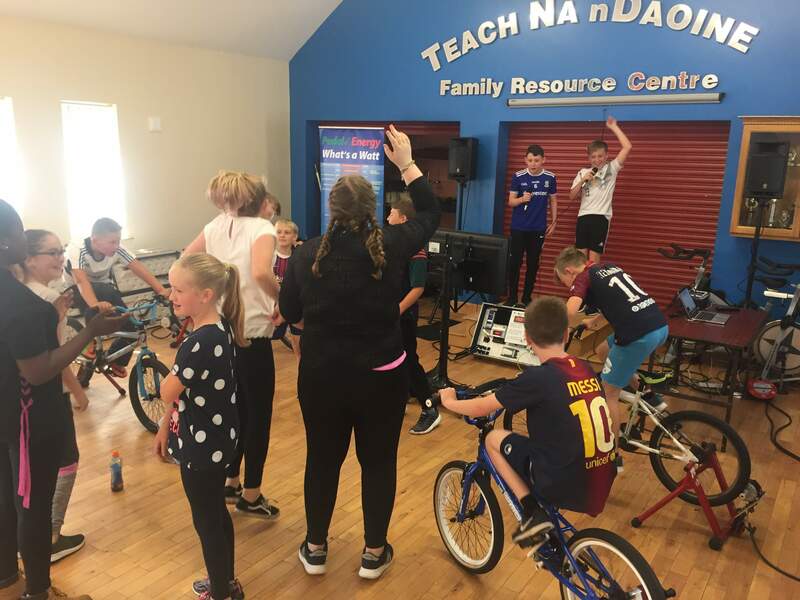 Smooth Bike is the perfect addition to either the Human Power Station or Switch On event offering a healthy reward after all that hard work!